Our main goal is to get young children more active by simply having fun! We can offer a wide variety of games and fitness programs to suit any age or group. A very busy 1-2 hour program which comes to your school or facility. Participants will enjoy learning the fundamentals skills of run, jump, and throw using modified and colourful equipment guaranteed to entice all children. We adapt traditional games to create high energy, fun activities that keep the kids motivated while burning energy. 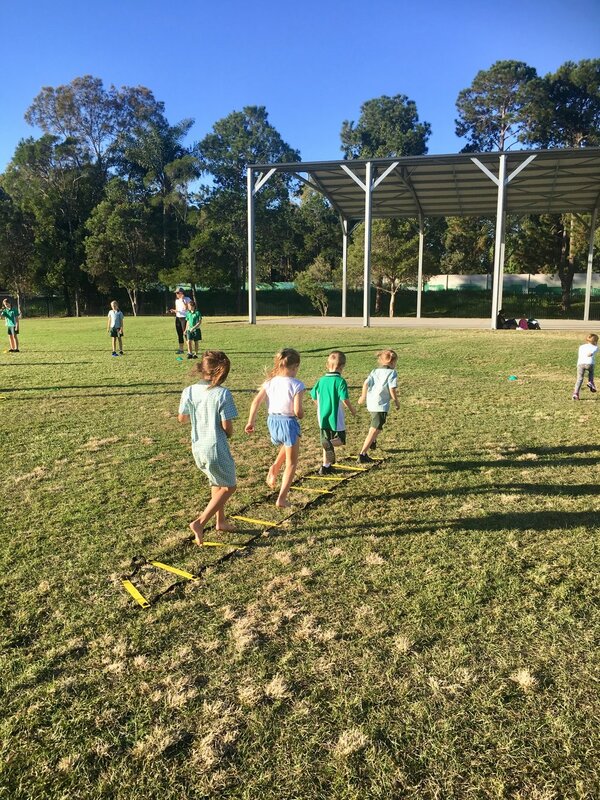 Sessions will include a variety of activities such as obstacle courses, circuits, relays, team games, fitness challenges, and much more! Please contact us for more information on packages and pricing.